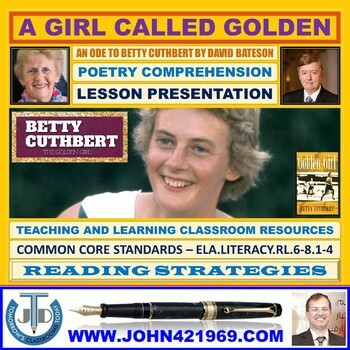 Lesson presentation with 3 sessions on poetry comprehension – A Girl Called Golden by David Bateson. 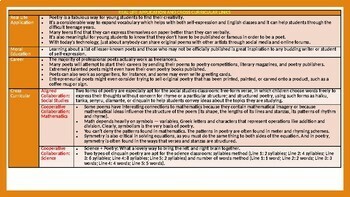 Analyse the poem to make a critical appreciation (session 1). 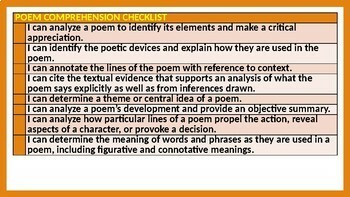 Identify the poetic devices and explain how they are used in the poem (session 2). 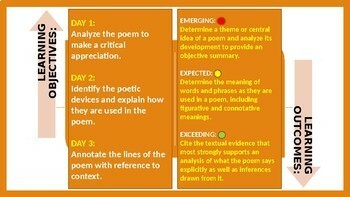 Annotate the lines of the poem with reference to context (session 3).